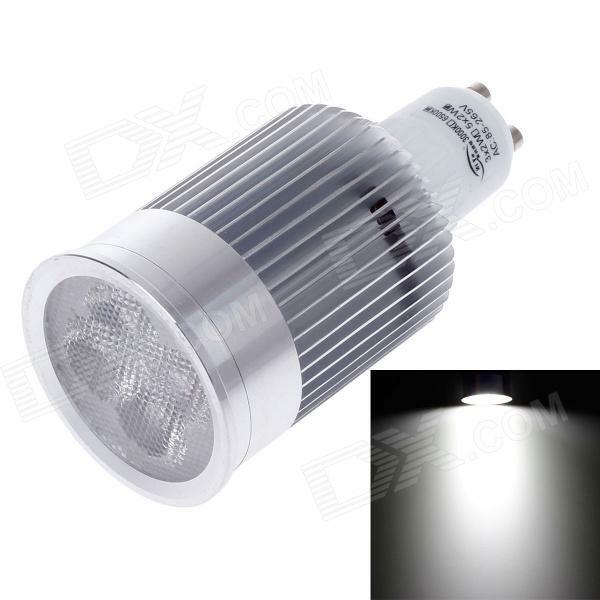 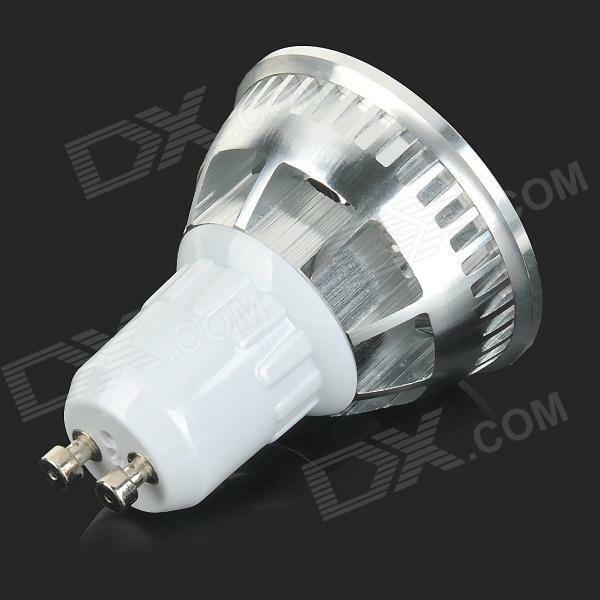 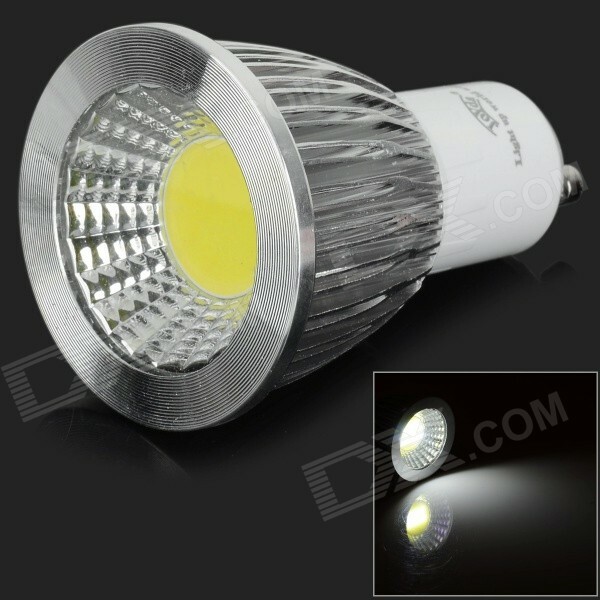 It is a GU10 Cob Led bulb from ledbulbbay.com, which has a large aluminum heatsink (noticed that it weighs more than the bulbs that are only plastic), so I decided to test it to see if it keeps at bay the high temperatures which often reach this type of bulbs. 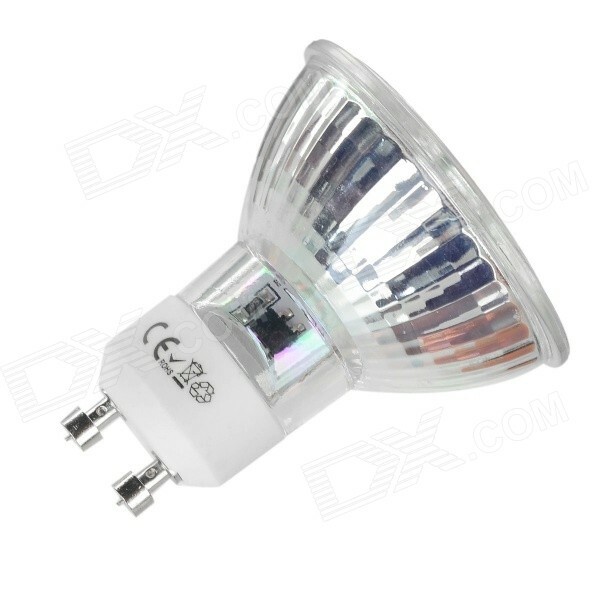 It comes in a cardboard box with a sticker on the top and again the CE logo seems to be “China Export”. 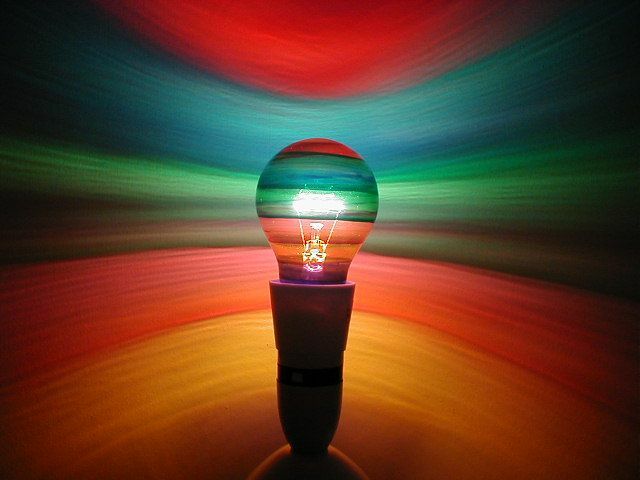 Nor in the information of the web page or in the box puts data on the number of cycles on which endures, nor the color rendering index (Ra or CRI) or their energy rating (which should be A or A +). 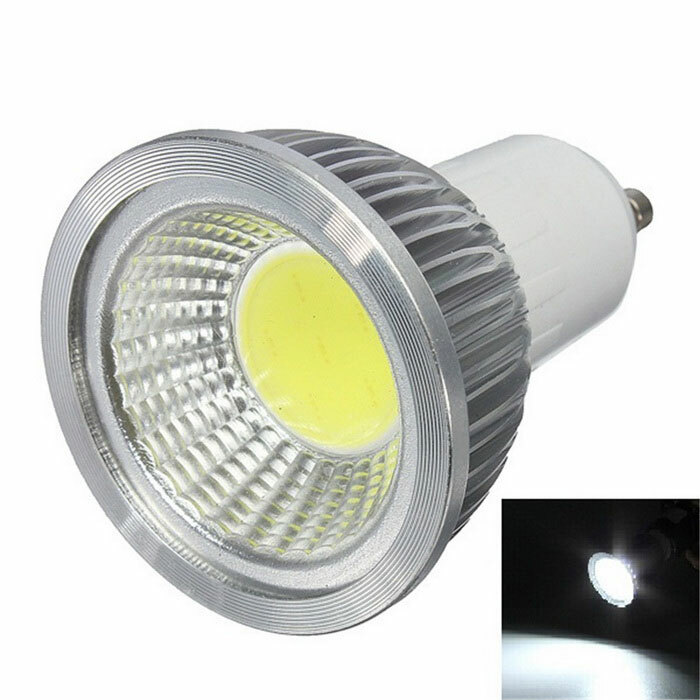 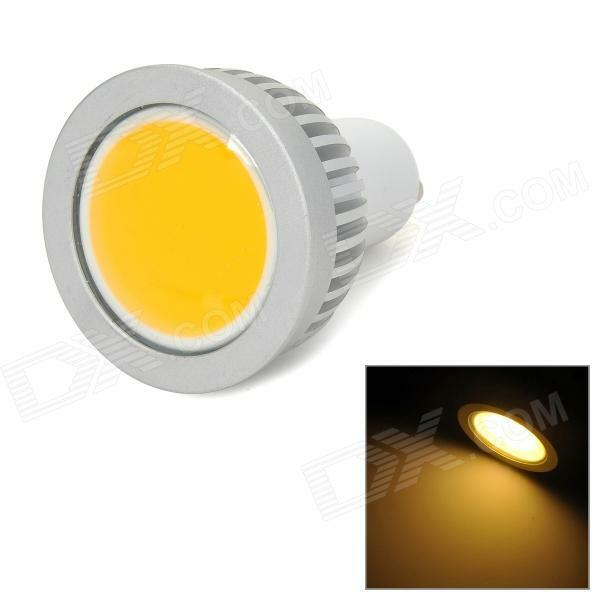 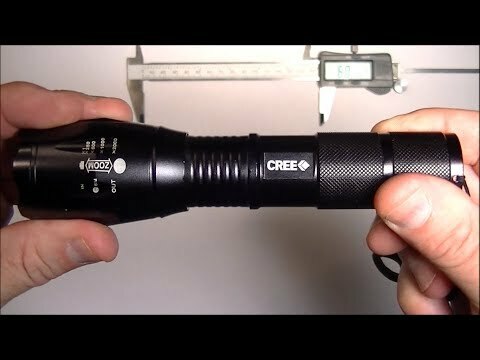 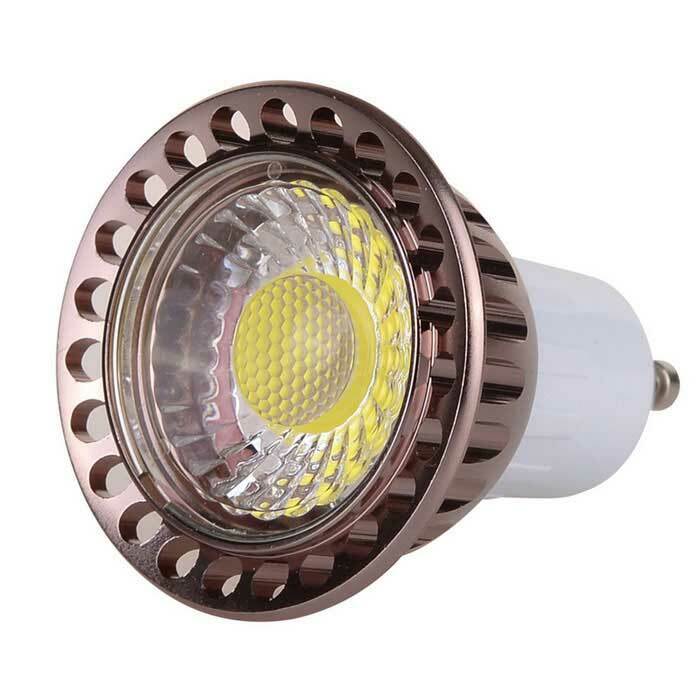 Regarding led Cob (which indicate that it is Mark Epistar), has the peculiarity that see you points of light rather than illuminate completely unlike of as is the case with the majority of Cob leds of other well known brands in which all of the illuminated surface, it looks like I usually say “seems to be a led cob of that aren’t really cob”. 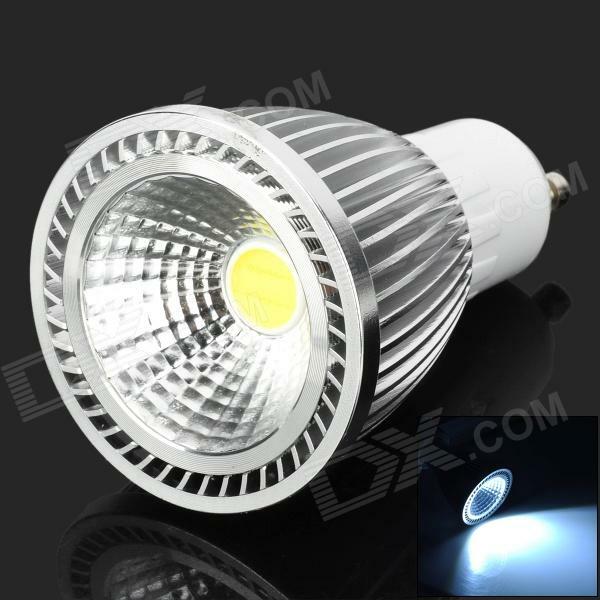 Here we can see the cob Epistar led. 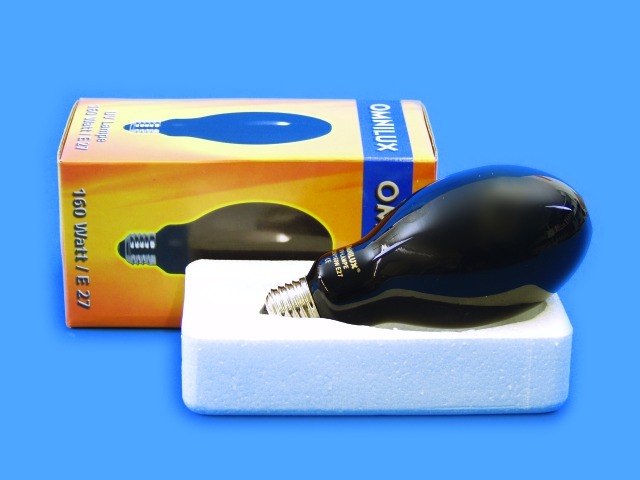 And driver occupies almost the entire body of the bulb. 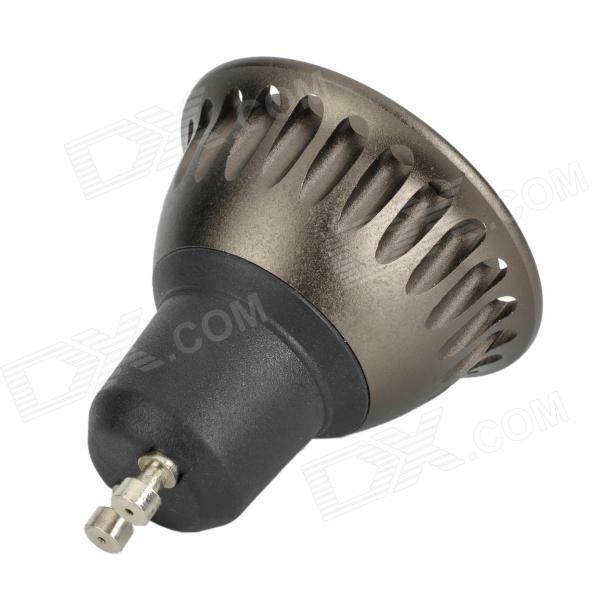 The part of the driver that enters into sink of aluminum to prevent electrical contact while the part that goes into the plastic bushing GU10 is air it just Bowden. 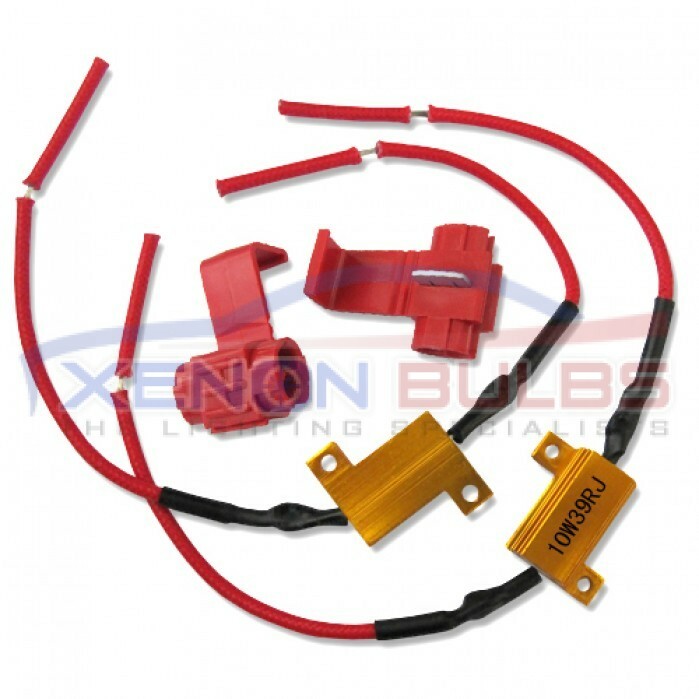 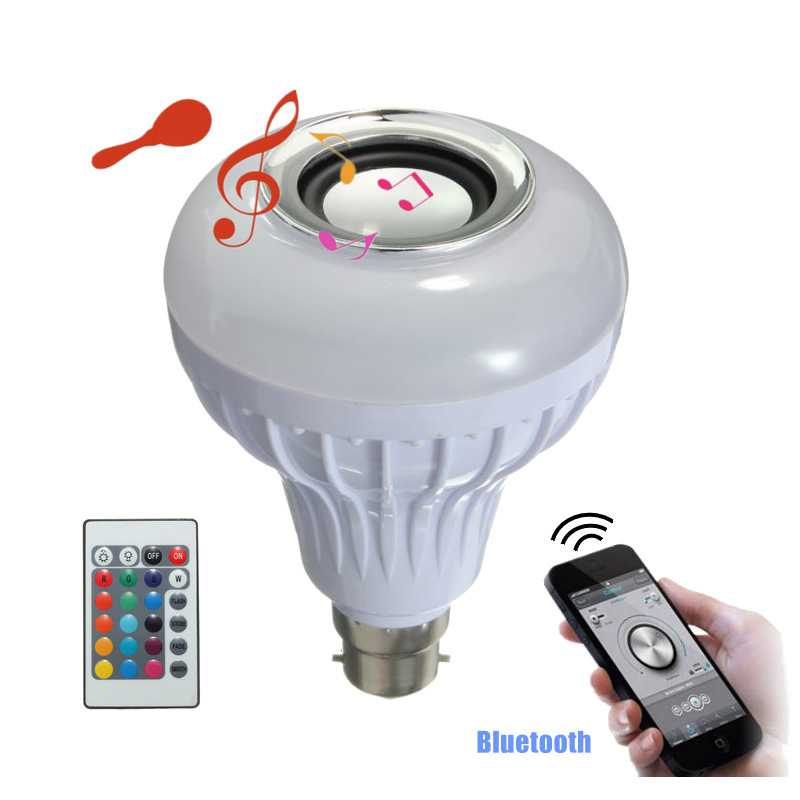 As positive data, the power factor of this bulb is 0.98 which at least indicates that electronics riding is better than other bulbs whose power factors are less than 0.60, and also produces a connected radio interference in the same outlet. 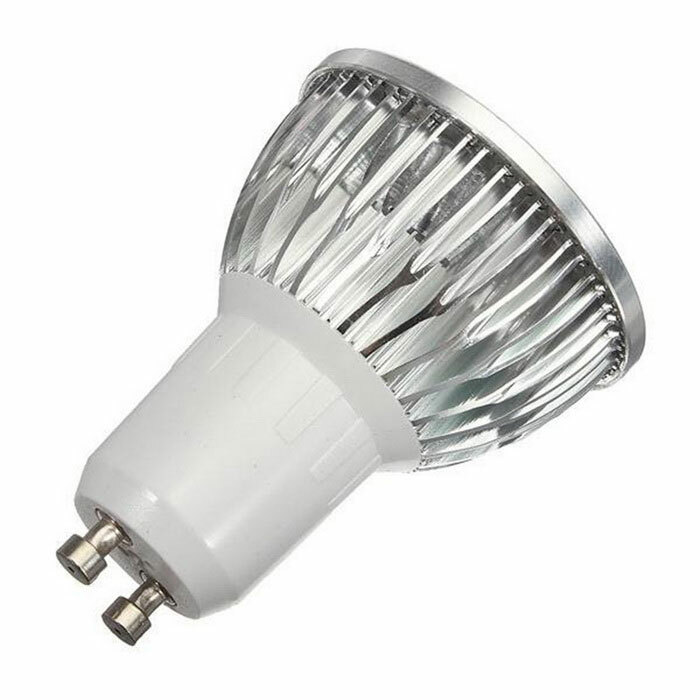 After spending half an hour on, the bulb is heated, but temperature does not exceed 55 ° C, so it does seem that large-size aluminum heatsink does his work contained maintain the temperature of the bulb. 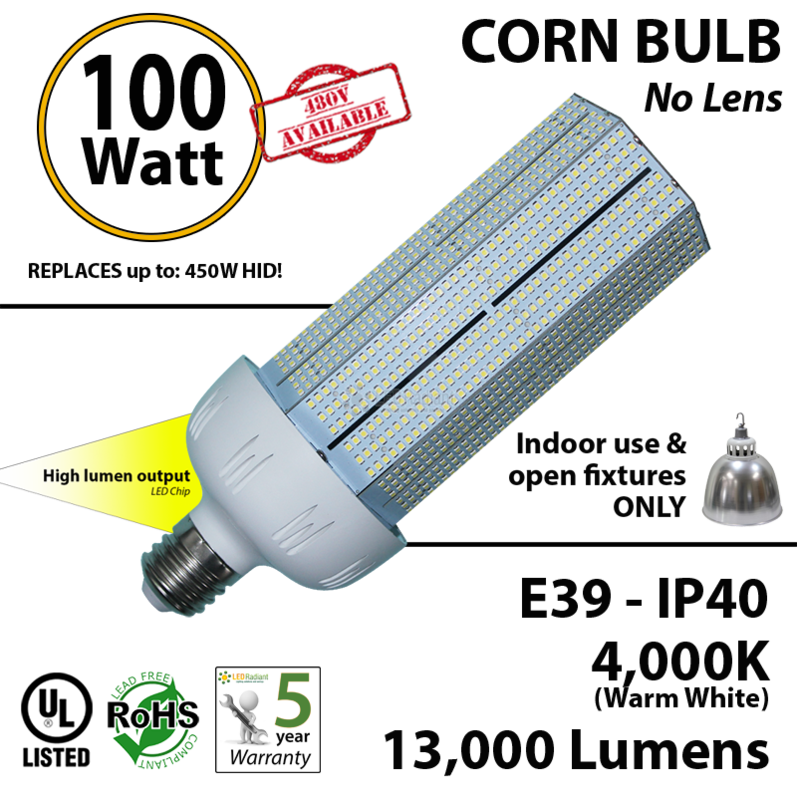 Placed facing down, the outside edge of the bulb is at 30 ° C, the edge between the sink and the GU10 socket is at 53 ° C (heat will be facing up) and the cob led is at 54 ° C.
And the light that gives is above the cob of Rled bulbs ranking though this bulb has a little less than opening angle: more lights to the front but rather less in the 45° angle. 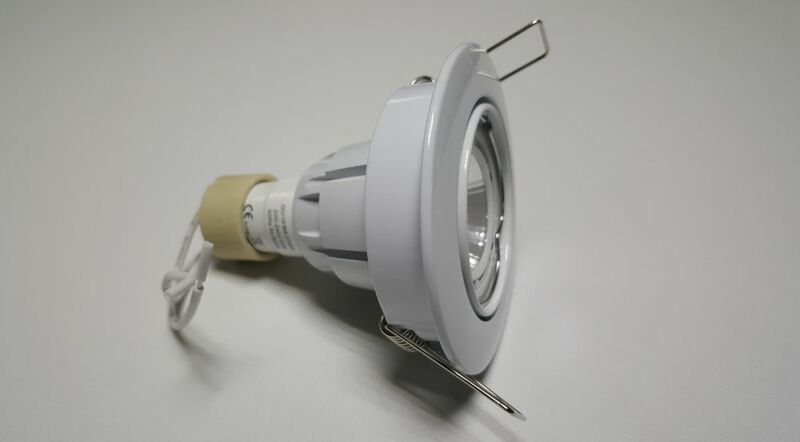 As the halogen GU10 50W which replaces tend to have an angle of 38 degrees, this bulb gives less light to the front (approximately 76% da), but change gives more light sideways (double in the 45 ° angle), which illuminates in general more area than a halogen bulb. 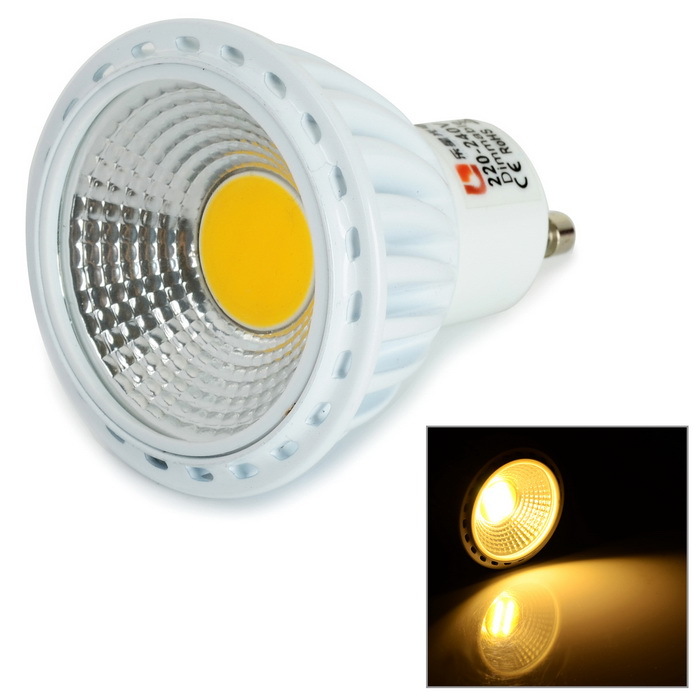 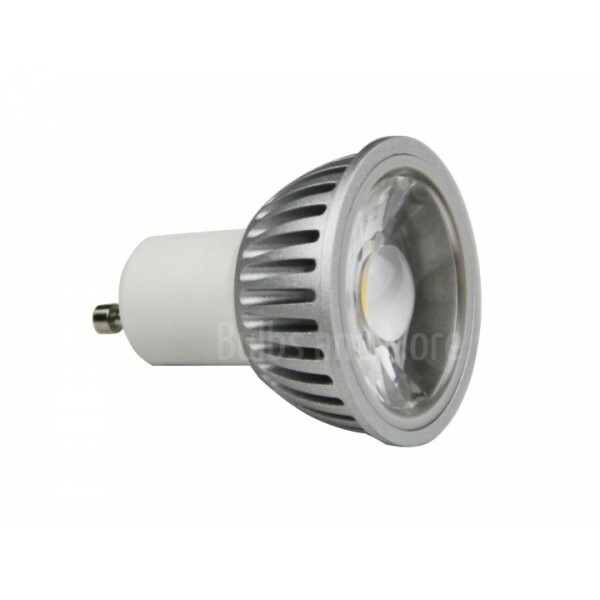 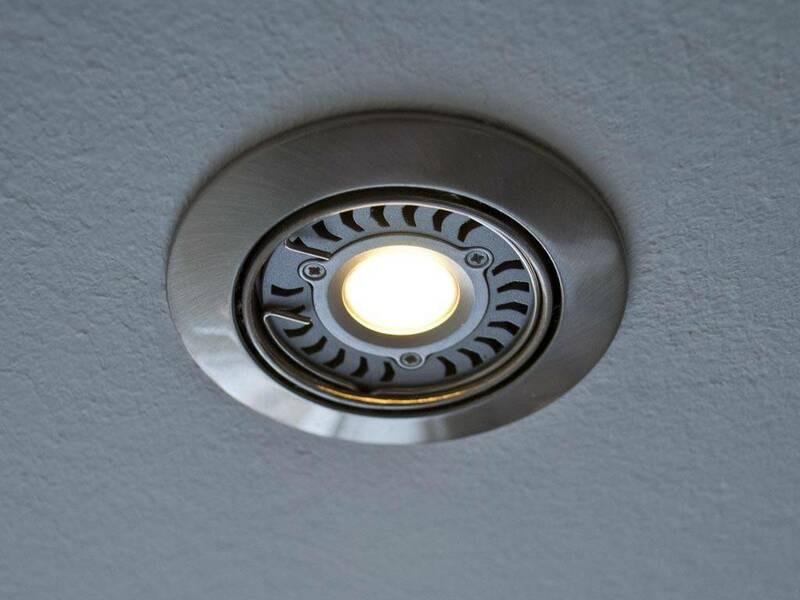 A bulb with “affordable” price to replace a halogen porthole and that its opening angle of 90 ° allows to illuminate more area, doesn’t seem to have temperature problems and seems that it assembles a better quality than other analyzed bulbs electronics.